What I Live For: "Finding Noah"
Many thanks to Propeller Consulting, LLC for providing this prize for the review. I did receive a sample of the product in exchange for this review and post. In college, anthropology was one of my favorite subjects. I love learning about people, cultures and traditions. This is why I knew when I was given the chance to watch the film "Finding Noah" that I would enjoy it. I thought about watching this film with my boys, but in the end, I was glad that I chose to watch it on a quiet day while the boys were at school and while baby was napping. This film is a documentary about a group who has studied Noah's ark extensively and travels to Mt Ararat to try to find the ark. 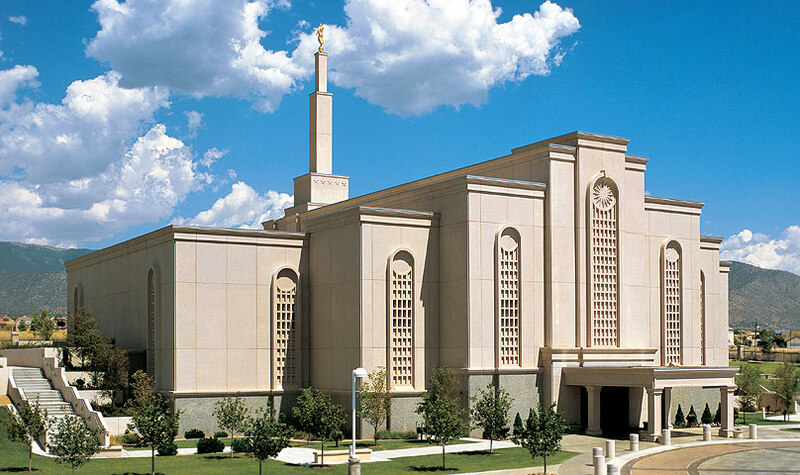 The history and cultural beliefs of the ark from around the world were fascinating and I enjoyed watching the story unfold of the climb and techniques used to try to locate the ark. 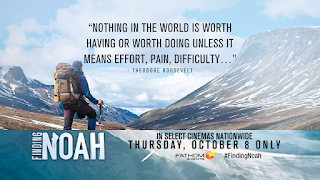 I love the stories in the Bible, and I appreciate that this film teaches about the many different world cultures that believe in a Noah story...it's amazing how many things we share with others around the world! This is a faith-based film, recommended for ages 12+. I don't think my kids (ages 8, 6 & 1) would have enjoyed this film because it is a documentary and it would not have engaged them. 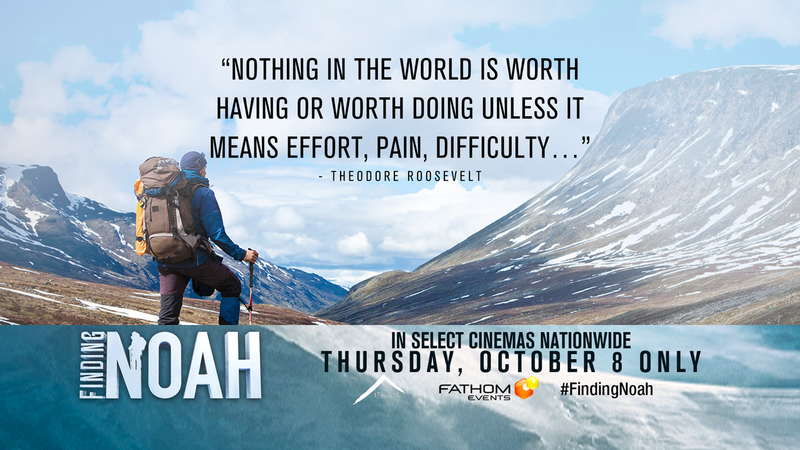 However, if you have the chance to go see FINDING NOAH, I think it would be worth your while. It is a little slow at first, but by the end, it was suspenseful and I wanted to see more. The film is 116 minutes long and you can buy tickets here. It will only be in theaters on October 8th!